The PetPeePee System is a revolutionary organic cleaning service that is specialized in removing dog and cat urine odor from Oriental rugs, Furniture, Draperies and more. The PetPeePee System has provided unprecedented service for over 20 years (1991). Family owned and operated, the PetPeePee System is the only company in the industry to ensure the removal of pet urine odor using Natural Cleaning Products from the Dead Sea. Designed by Meir Martin, the PetPeePee System uses specialized machinery that provides a clean unlike any other. Our cleaning product is made with a unique blend of non-toxic (edible), Odor-Free minerals from the Dead Sea. PetPeePee is organic, eco-friendly and the most dependable method of cleaning Antique Rugs from pet urine smells. PetPeePee is a Pioneer in the 21st Century for an all Organic cleaning process. 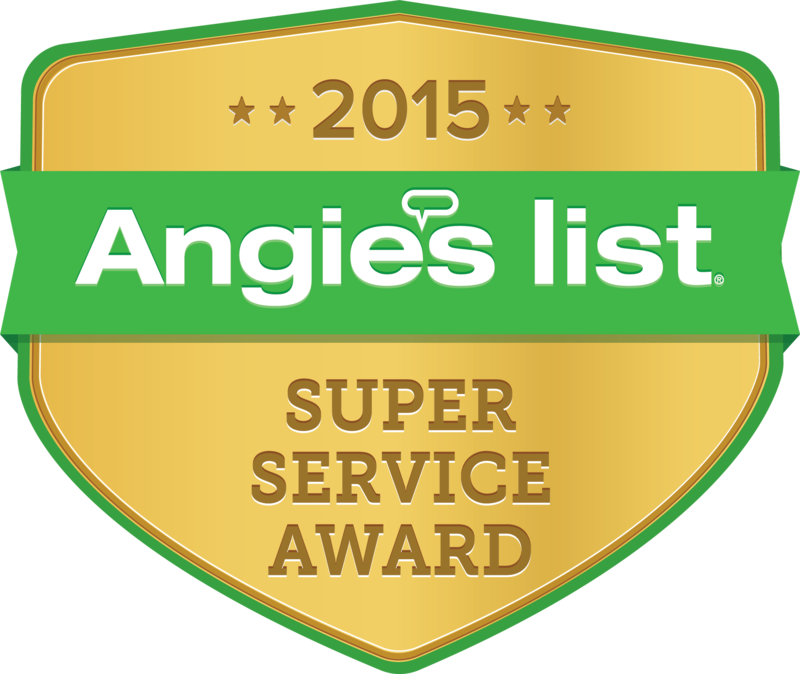 The PetPeePee System is an essential Process for those who need an all Natural cleaning and Organic service unlike most carpet cleaning services that use harsh cleaning methods and chemicals. The PetPeePee System was constructed, designed, and built by Meir Martin. The PetPeePee System uses a Revolutionary Machine and Organic Cleaner (the Dead Sea Minerals) that makes us the leader in the natural cleaning processes for Oriental rug all types. The way it works: The Dead Sea Minerals “cleaning solution” is sprayed gently on the item and then vacuumed through the item, pulling out all the urine crystals, soil, and stains. This process will repeat itself many times until the water in the pan under the item is clean/clear. 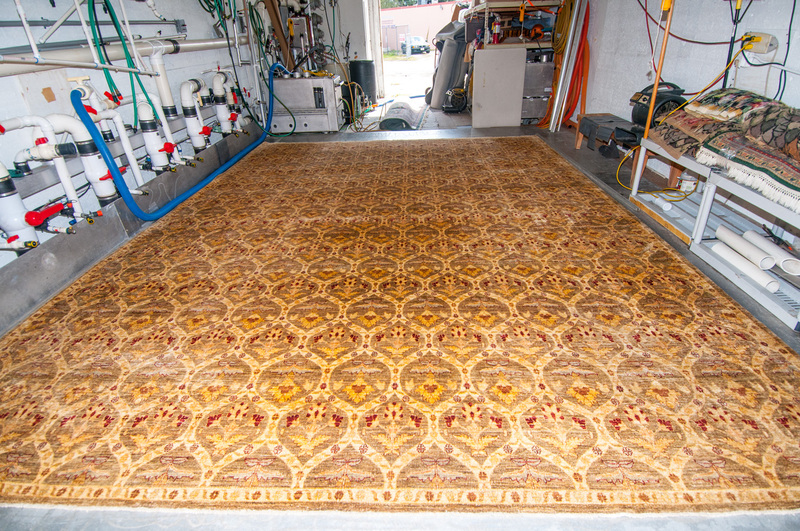 The PetPeePee cleaning process is performed gently without damaging the fibers of fabrics to ensure 100% urine odor removal while preserving antique Oriental rugs, custom made draperies and other delicate items from damage. About PetPeePee’s Founder and the Inventor Mr. Meir Martin. Meir Martin my passion is photography. I published the book desert birds of Israel 1986 my pay back to nature all my cleaning products are organic. In 1990 Meir Martin, the Founder and Inventor of PetPeePee, worked for a typical carpet cleaning company that used industrial detergents, chemicals and enzymes. After a short period of time he realized that every-time he cleaned carpets with pet stains and urine odor, the customer would call and complain that the spots had come back and the odor was worse than before. From there he started wondering why was this happening, what was wrong with the products that the company was using, and why they didn’t work? Meir Martin is an avid lover of nature and wildlife. 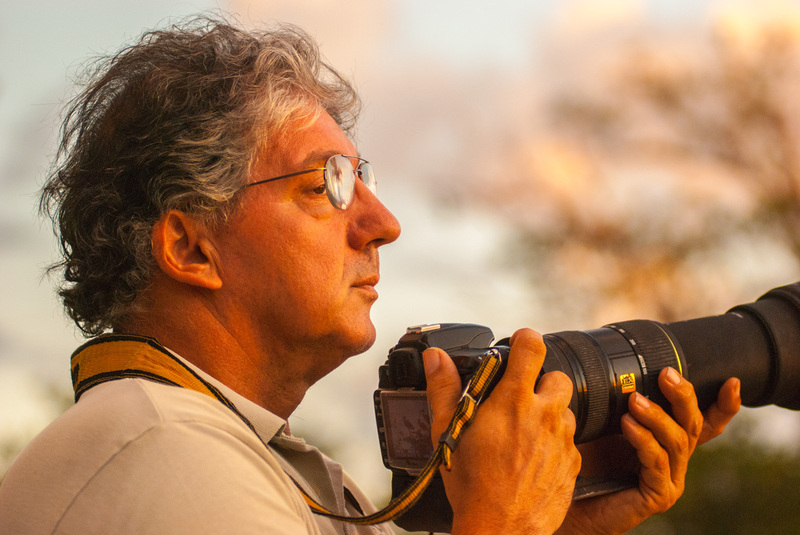 He enjoys spending his free time photographing wildlife, birds in particular, in the Florida Everglades. From there, he creates works of arts with his photographs in what has been named as SuRReal Art. To learn more about Meir Martin, visit his website, www.MeirMartin.com.